We're pleased that "How Could You?" is now among the most published animal-related essays in the world. How will you use it to educate? Consider sending it to your local newspaper and asking them to publish it illustrated with photos taken at your local shelter! The new international best-seller has already raised thousands of dollars for animal charities! 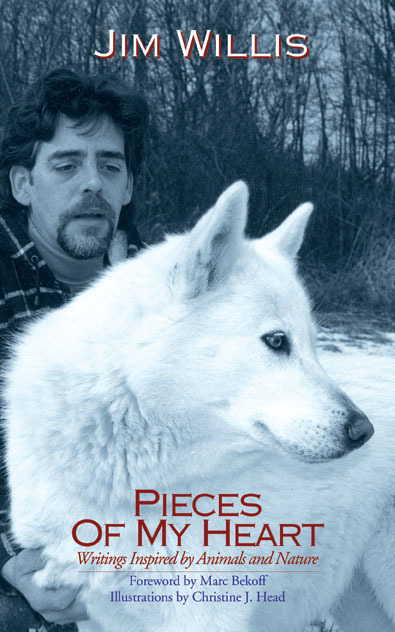 **Jim's new book: "PIECES OF MY HEART - Writings Inspired by Animals and Nature" is NOW AVAILABLE FROM AMAZON.COM (USA & Canada) and AMAZON.CO.UK (England, Europe, etc. ), and available directly from both publishers. Complete order info and details of the fundraising discount for all animal advocates, rescues and shelters is available at the below link. WE GREATLY APPRECIATE YOU SUBMITTING YOUR READER COMMENTS AT BOTH AMAZON.COM SITES AND RECOMMENDING THE BOOK TO YOUR LOCAL BOOKSELLERS! Click here for complete details about "Pieces of My Heart"
If you are looking to adopt an animal in North America, please visit Animalhome.com, Petfinder.org, or see our links page for more resources. 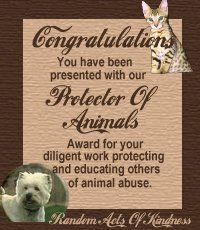 Thank you for considering a rescued animal! 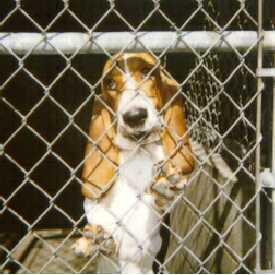 standards of care for animals.